At JIS we are proud of our company. 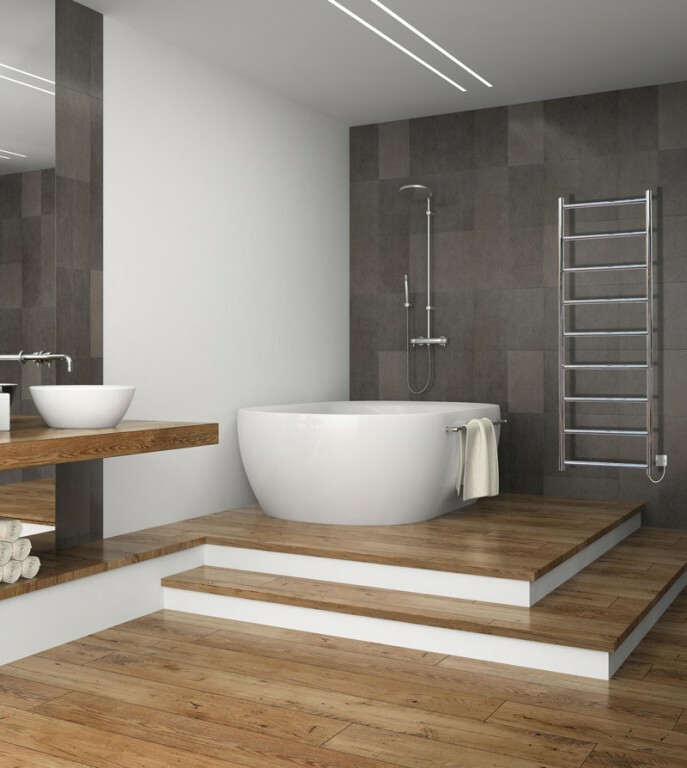 We are the original stainless steel towel rail company. We decided to produce our rails from stainless steel because it was the environmental and durable choice. This was some 20 years ago, long before they were the bywords and marketing spin of the day. We source our rails ethically, always have and always will. Our customers and staff are the most important factor in our business, we endeavour to always offer the best customer service, be it on the phone, our 25 year guarantee or the variety and practicability of our rails. We are known throughout the industry for these standards. We only ever strive to be better and better at our job. As I said, we are proud of our company, we believe you will be proud of our product. Please CLICK HERE to see our retail price list.